Spectre James Bond Knitted Bomber Jacket for sale at reasonable price. Jacket is inspired from movie Spectre and it is same as one worn by Daniel Craig. Buy Now. James Bond wears a Tom Ford Bomber jacket in the Austria scenes in SPECTRE (2015), when he arrives at the Höffler Klniik and meets Dr. Madeleine Swann and during the airplane/car chase. This bomber jacket from Tom Ford has been expertly crafted in Italy and boasts a contrast design with the front down filled quilted paneling alongside luxurious wool knitted sleeves and reverse. Enjoy the experience with a high-quality replica jacket, made to perfection. 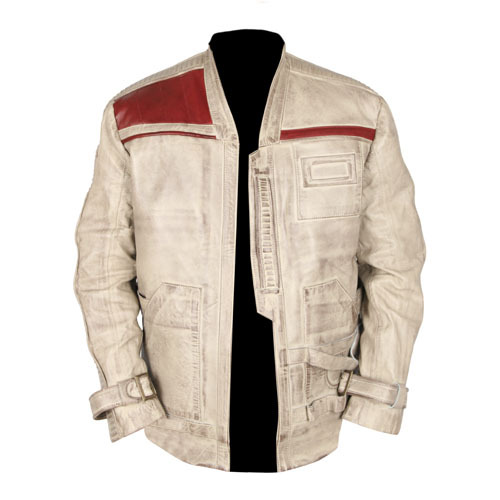 The jacket is worn by Daniel Craig infamous movie Spectre – James Bond. Special emphasis has been given to the detailing with premium stitching of leather to make you feel distinctive. We just require your confidence. Leave your expectations to us as we shall duly take care of the same. Utmost attention is dedicated to the disclosure of our items, including description and pictures from different angles so that there remains no ambiguity for the user. Our aim is to deliver you, what you actually order. However, the shades of the original product might slightly differ from the one shown, owing to picture quality. Made of high-quality satin and wool.